Registration for AP exams begins February 25, 2019 at 6:00 AM. Please go to https://totalregistration.net/AP/450450 and register yourself for the exam(s) you wish to take and select your teacher(s). The exam price is $98 per exam. Please be sure to have a credit card or debit card available before beginning registration. Check payment is also available. Registration is not complete until you have printed the PDF receipt for your records. The Deadline for registration and paying exam fees without a late fee is March 12, 2019 at 11:59 p.m. You may register for exams with a late fee of $20 from March 13 at 12:01 a.m. until March 31 at 11:59 p.m.
¨ Any student wanting to order AP exams after March 31, will need to contact Shelley Nudd in the counseling center. A $55 late fee will be added to exam fee. NO EXAMS WILL BE ORDERED AFTER APRIL 10, 2019 at noon. Fee Reductions: If you are on free or reduced lunch or a school fee waiver you qualify for a fee reduction. Fee reduction exam fee is $58. You must follow the steps below to verify your lunch status before March 6, 2019 to avoid a late fee. ¨ Bring your Free and Reduced lunch verification letter from Jordan District Nutrition Services to Shelley Nudd in the counseling center by March 6, 2019. ¨ If you no longer have the Free and Reduced lunch verification letter you must contact Julie Dunn (801-567-8765) at the district to receive a copy of this letter. This letter must be to Shelley Nudd by March 6, 2019. ¨ School fee waivers must be verified by Michelle in the main office, please see Michelle for this paperwork and return it to Shelley Nudd in the Counseling center by March 6, 2019. ¨ When you register online you will need to check the box that says you are on free or reduced lunch or a school fee waiver. The registration site will send you an email allowing you to pay after you have completed the verification. ¨ Foreign Exchange students do not qualify for a fee reduction. If you fail to take the exam you paid for or do not finish the exam you will not receive a full refund. 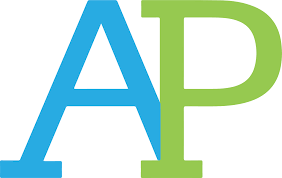 The College Board, creators of Advanced Placement, recently announced significant changes to the AP exam ordering process, deadlines, late fees and cancellation fees that will be mandated for all schools and all students in the 2019-2020 school year. 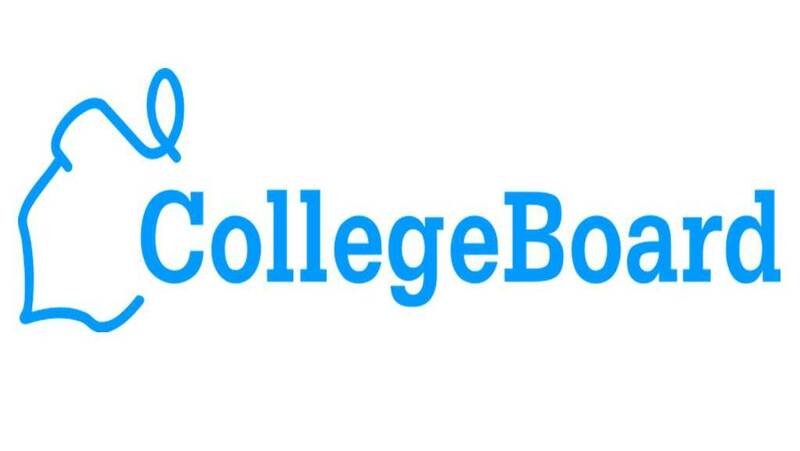 https://apcentral.collegeboard.org/about-ap/news-changes/ap-2019/for-ap-coordinators, under Fall Exam Ordering Overview. It is important that all families are aware of these looming changes, especially as students begin registering for their 2019-2020 courses. We understand that these changes may cause concern for students, parents and teachers. Please keep in mind that these changes are being mandated by the College Board and were not decided by the school. Additional details regarding the College Board’s new process will be made available once we have more information. AP classes are a unique opportunity for students to gain college credit from taking high school classes. AP classes are recognized by most universities as college credit for general education requirements and often for degree requirements. AP classes prepare students for the rigor of college classes, and many studies have concluded that completing AP classes are the best indicator of whether or not a student will successfully complete a degree in college. Many universities give priority admission to those students who have completed AP classes. The following AP Classes offered at CHHS may generate college credit through an AP exam.